Dartford powered the sound of the 60’s?? New bands and old praise the sound of Vox valve amps. 15 watts, who needs more than that? The Brit’s saved Rock and Roll? Who knew? Lovely BBC doc showing how the brits shook up Rock and Roll in the USA, and the Poms take on 1960’s USA. 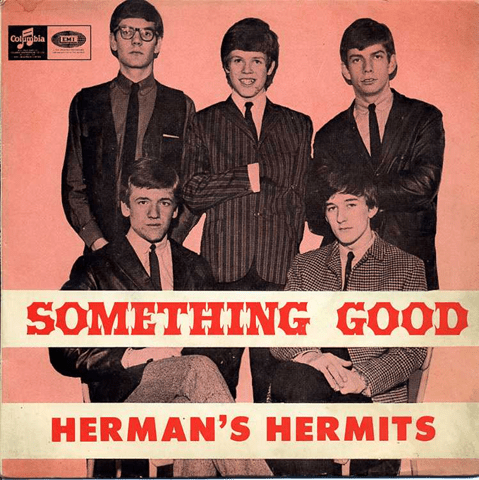 Herman’s Hermits playing black segregated audiences in the south!! The Byrds were a faux brit pop band?? Elvis meets the Beatles, the KKK reacting to Lennon saying that the Beatles were bigger than Jesus, yadda yadda yadda. Great vintage video.